Love is like a bouncy ball because if you drop it, it always comes back to you. 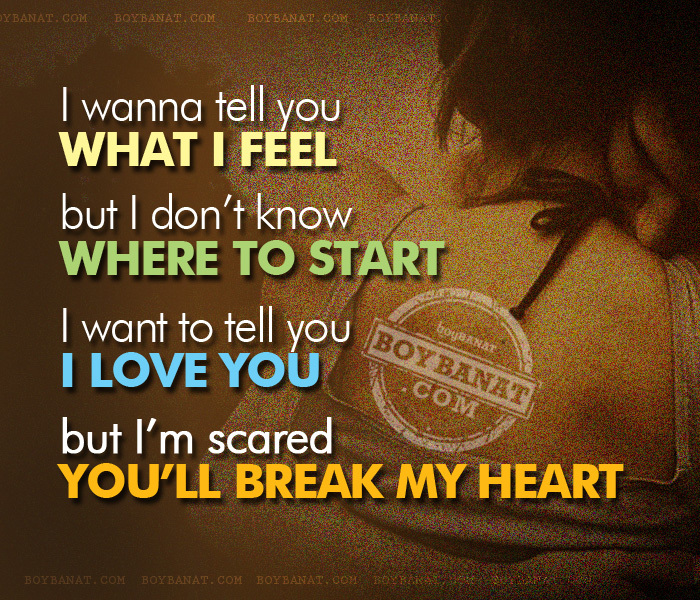 Check out this extensive collection of best, funny and latest Cute Love Quotes and Sayings Collection by www.boybanat.com for you and to share with. If you have your own favorite Cute Love Quotes and Sayings, we would love to hear it, simply add a comment below or just email it to us with a subject: cute love, and will posted up for you. Hope you'll like it! but whom you have in your life that counts. personality which nothing else can achieve. then distance only matters to the mind, not to the heart. Asking me to explain how much I love you is like.. Asking me to explain the taste of water, i cant! it is washed in the water of adversity and grief. ang ganda nmn .. . .. i love it ..